Changing the world with the word. 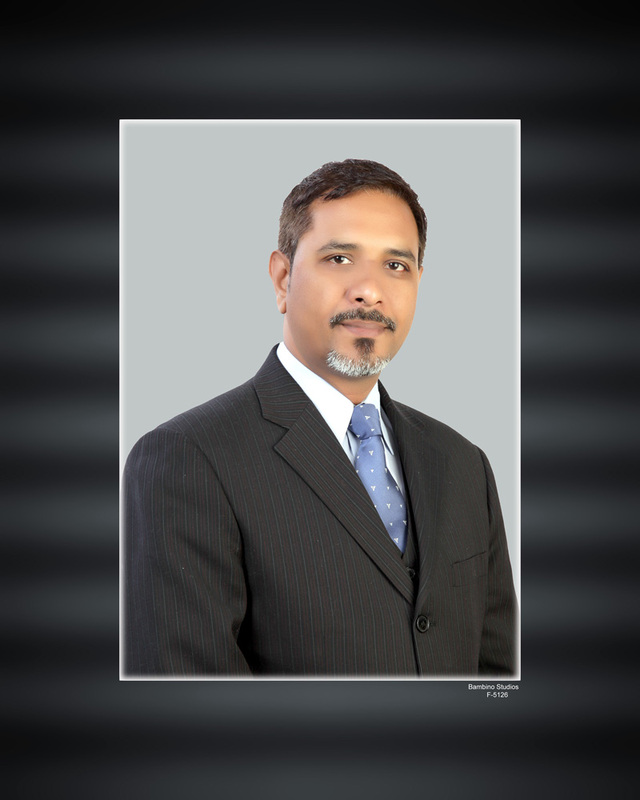 Pastor Wilson is a Pastor, husband and Father, who hails from Lahore, Pakistan. Against all odds, he successfully carried out the distribution of over 4000 copies of Rhapsody of Realities, in Mr Naems family fellowship, Seventh day Adventist Church, Lahore, a healing crusade in Sargoda City, parks, malls, street, United Christian Hospital, a Nursing school, distributing copies of Rhapsody of Realities to every patient, staff, nurses and doctors in the hospital. He also visited a vocational institute for women klk’Telitha Quomi’ and coordinated the distribution of several copies of Rhapsody of Realities in charity schools to guide the teachers for Christian education. Pastor Wilson travelled to various villages and towns in Pakistan, distributing copies of Rhapsody of Realities. He visited Pattoki town, which is about 80 kilometres from Lahore, preaching the gospel and distributing several copies of Rhapsody of Realities. As a result of the distribution, Pastor Aslam Masih, a senior Pastor in Pattoki now distributes Rhapsody of Realities every month in Pattoki (Tottal village) and its suburbs covering Chunian, Phoolnagar, Renalah, Okara, Sarai, Mughal, Hallah areas in Pakistan.